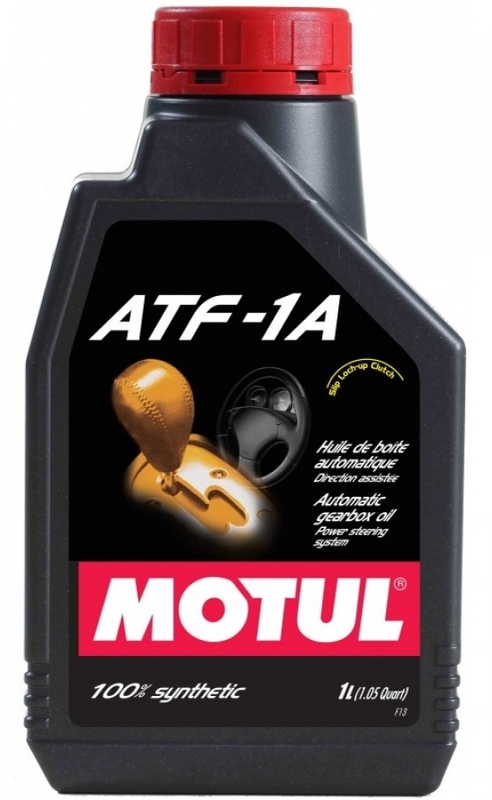 The Motul ATF-1A is a 100% synthetic fluid for automatic transmissions. Specifically designed for modern transmissions with lock-up clutches, this fluid is suitable for electronically controlled transmissions (with manual/sequential model), torque converters, and hydraulic systems. 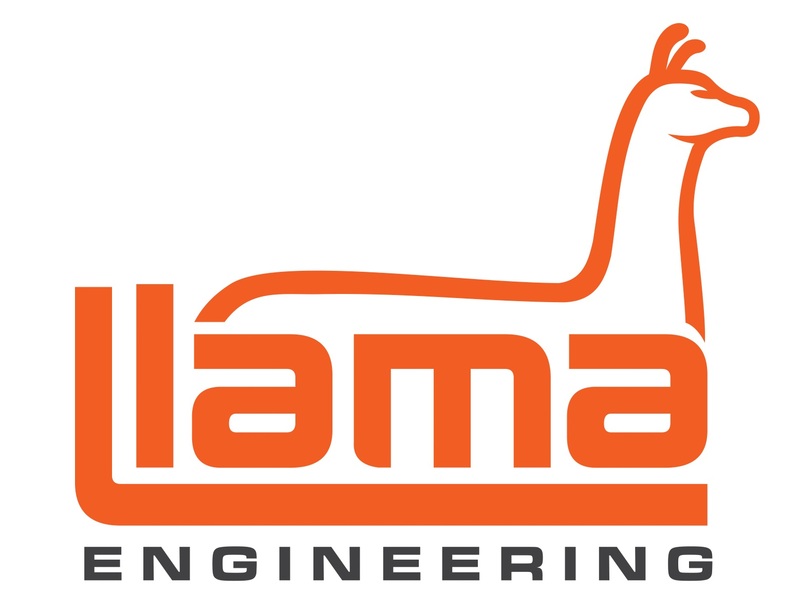 This fluid features superior friction and smoother shifting characteristics, with a high-torque capacity and good anti-shudder performance, as well as anti-oxidation properties.